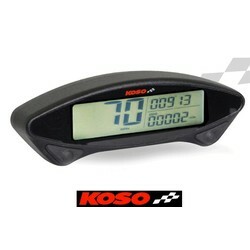 KOSO XR-SRN is toegevoegd aan uw winkelwagen. KOSO XR-SRN. 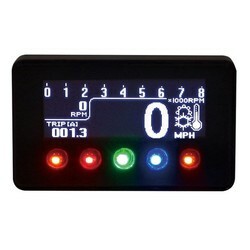 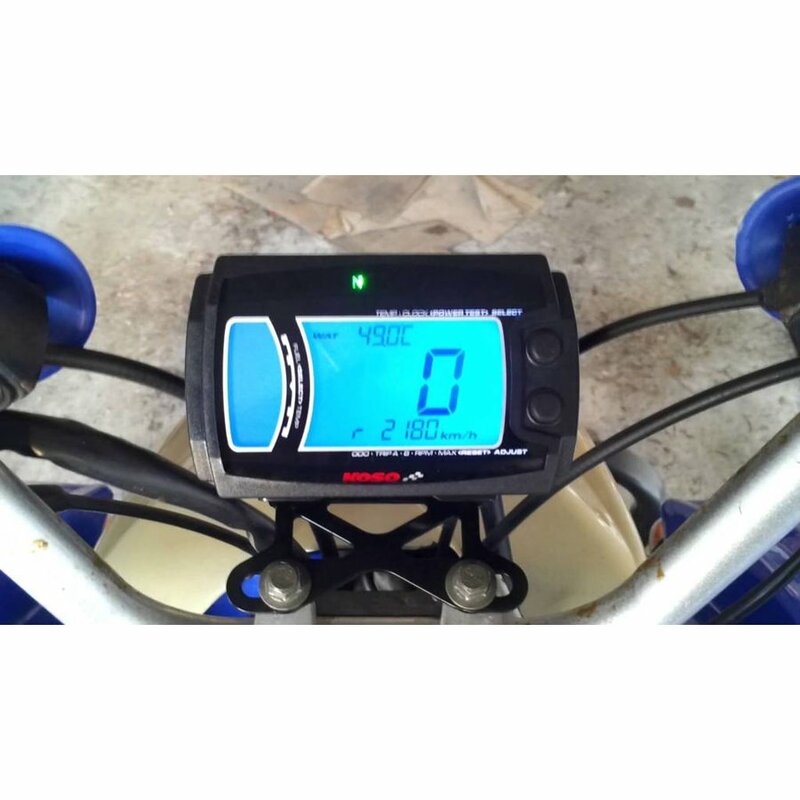 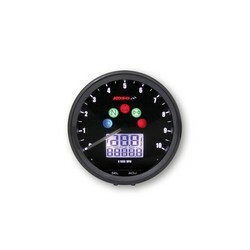 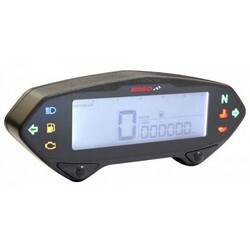 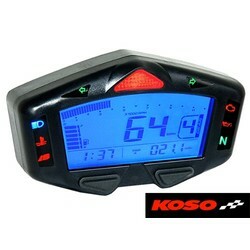 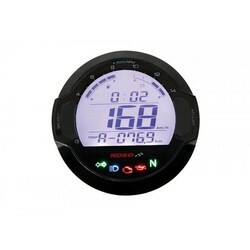 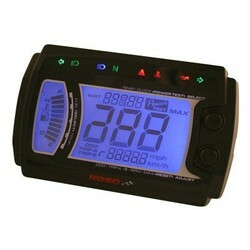 KOSO digital multifunction cockpit, XR-SR ABE, with indicator lights, blue backlight, speed, tachometer, odometer, trip odometer, oil and water temperature, fuel gauge (adjustable 100/510 ohms). 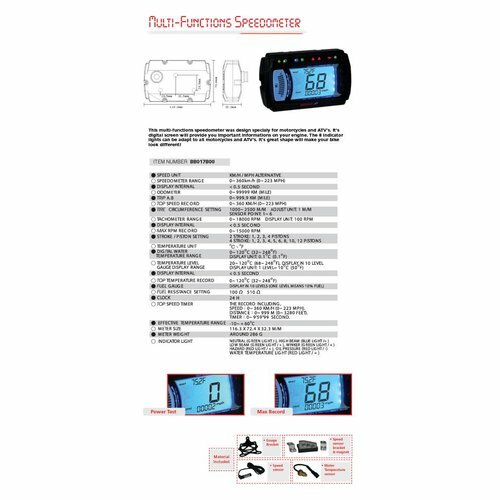 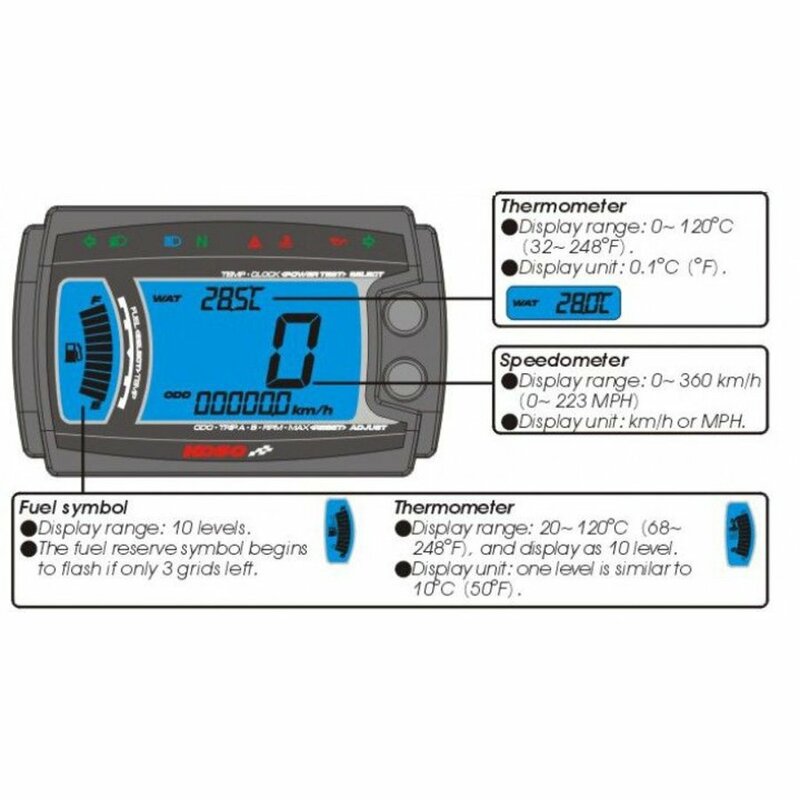 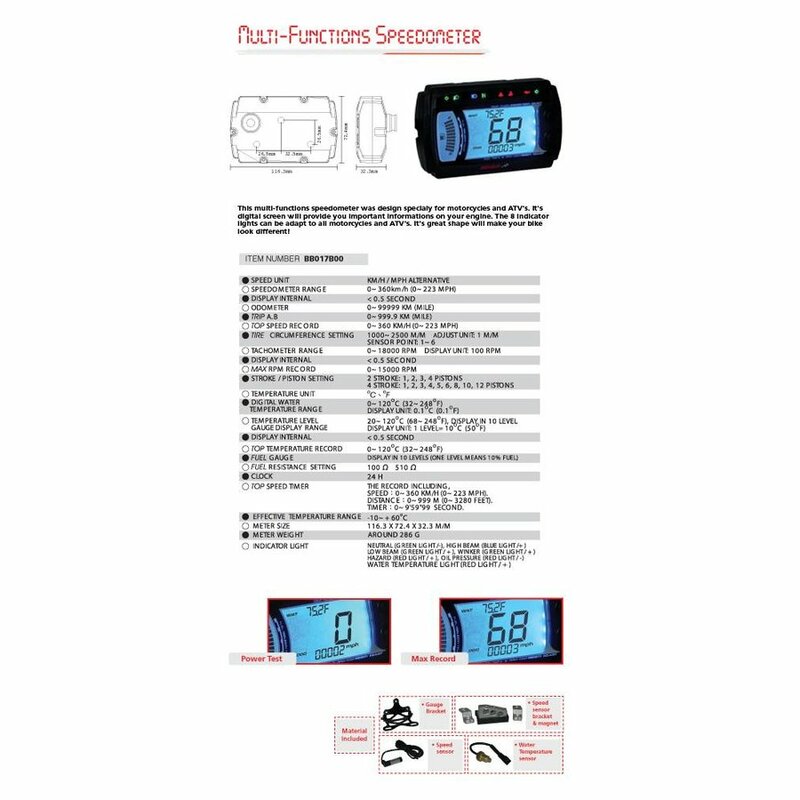 For the following functions, a maximum value can be set with warning indicator: Speed, rpm, water temperature, ltempemperatur, tank warning. Supplied with universal sensor and mounting kit and detailed English manual.